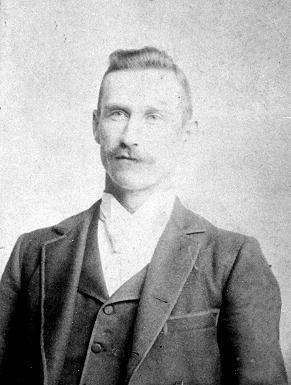 Hinshaw, William, son, age 31, born Oct 1868 in Ohio; parents born in Ohio; married 8 years; occupation: farmer. 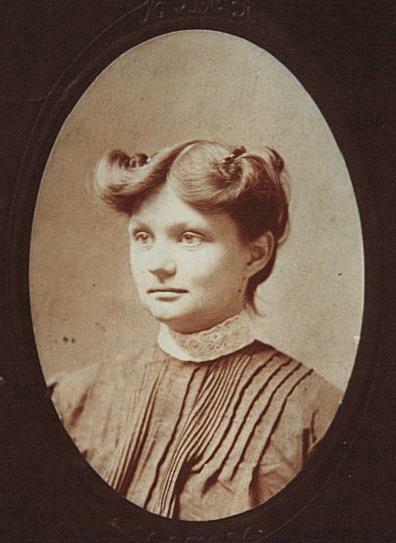 Hinshaw, Renna, daughter-in-law, age 26 [unclear], born Mar 1874 in Ohio; parents born in Ohio; married 8 years; 2 children, 2 living. Hinshaw, Clifford E., grandson, age 6, born May 1894 in Ohio; parents born in Ohio; attended school 2 months. Hinshaw, Donald L., grandson, age 2, born Mar 1898 in Ohio; parents born in Ohio; occupation: farm laborer [sic]. Woodland, Thomas, hand, [..age not shown..], born in Ohio; parents born in Ohio; occupation: farm laborer. Hinshaw, Edith, head-of-household, age 77, born in Ohio; father born in Virginia; mother born in North Carolina; widow; 12 children, 3 living; occupation: farmer, general farm; rented farm. Hinshaw, William, son, age 42, born in Ohio; parents born in Ohio; widower; occupation: manager, farm. Hinshaw, Earl, grandson, age 15, born in Ohio; parents born in Ohio; attended school. Hinshaw, Donald, grandson, age 12, born in Ohio; parents born in Ohio; attended school. Hinshaw, Floyd, grandson, age 10, born in Ohio; parents born in Ohio; attended school. He then married Anna Roe4,9 [Joanna Roe11, Anna Seton12], Aug 16 19144,9. Anna was born about 186311,12 , Ohio11,12. Hinshaw, William, head-of-household, age 51, born in Ohio; parents born in Ohio; owned home; occupation: farmer. Hinshaw, Joanna, wife, age 57, born in Ohio; parents born in Ohio. 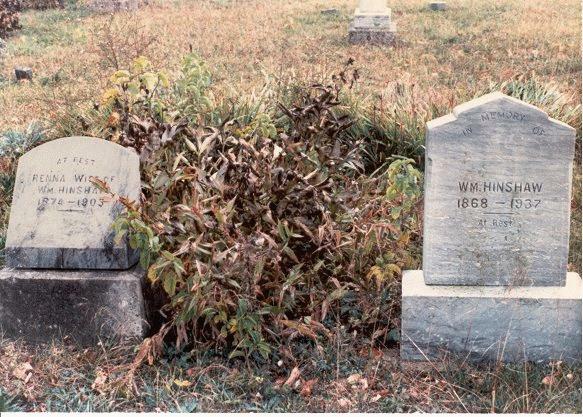 Hinshaw, William M [sic], head-of-household, age 61, born in Ohio; parents born in Ohio; first married at age 26; owned home; no radio in home; occupation: farmer, general farm; not a war veteran. Hinshaw, Anna, wife, age 66, born in Ohio; parents born in Ohio; first married at age 18. Seton, Mary, sister-in-law, age 76, born in Ohio; parents born in Ohio; single; occupation: none, retired. Hinshaw, Anna, head-of-household, age 76, born in Ohio; single; completed 4 years of college; rented home ($25/month rent); on Apr 1 1935 was living in the same house. Smith, Dora, partner, age 68, born in Ohio; single; completed 4 years of high school; on Apr 1 1935 was living in the same house. 1910 census, Twin Township, Ross County, Ohio; ED 180, page 136A, line #29, dwelling #114, family #117. 1900 census, Twin Township, Ross County, Ohio; ED 102, page 182B, line #55, dwelling #109, family #111.
in the Chillicothe Scioto Gazette (Scioto County, Ohio). 1920 census, Twin Township, Ross County, Ohio; roll T625_1431, ED 145, page #2A, line #3, dwelling #26, family #27. 1930 census, Twin Township, Ross County, Ohio; roll T626_1864, ED 30, page #9B, line #70, dwelling #184, family #190. Ross County, Ohio, marriage license (county courthouse). 1880 census, Paxton Township, Ross County, Ohio; roll T9-1063, ED 153, page 338B, line #9, dwelling #389, family #401. Interview with Ginger-lyn's cousin, Jane Walls Wilson. Ohio, Deaths, 1908-1932, 1938-1944, & 1958-2007; http://www.ancestry.com. 1920 census, Twin Township, Ross County, Ohio; roll T625_1431, ED 145, page #1A, line #11, dwelling #3, family #4. 1930 census, Twin Township, Ross County, Ohio; roll T626_1864, ED 30, page #9B, line #80, dwelling #188, family #194. 1940 census, Wilmington, Union Township, Clinton County, Ohio; roll T627-3042, ED 14-20, page 2B, line #48, household #41. Photo courtesy of Melissa Kay Hinshaw Owens.